With experience and expertise in healthcare industry, we, Roots And Herbs are proud to serve diverse and qualitative range of beauty care products. 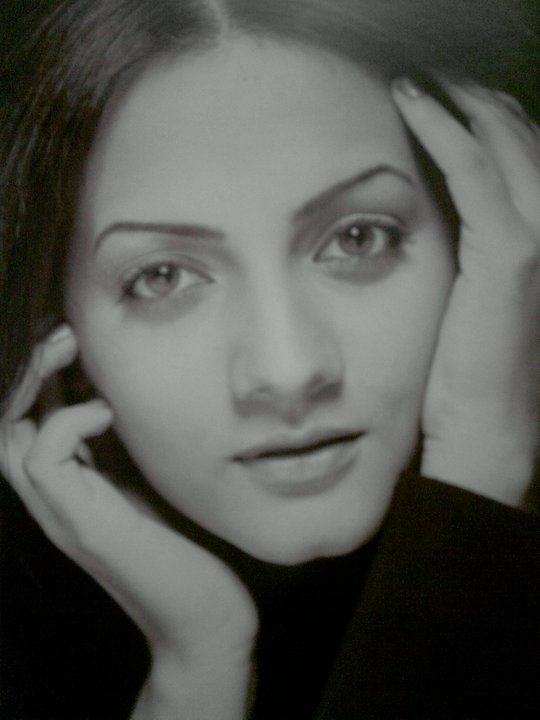 We are one of the leading manufacturers of a range of therapeutic, beauty care products. We are greatly appreciated in the market as a wellness brand so is our range of products. Incepted in the year 2014, since then all our products are being manufactured under strictly quality controlled and hygienic conditions. Further, we use only premium quality herbs and oils i.e 100% vegan, in our production process to maintain the overall potency, quality, efficiency and purity of the products. However, the products offered by us are based on the traditional knowledge of Ayurveda that dates back to around 5000 years. 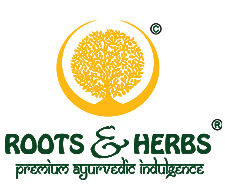 Roots And Herbs is an environment friendly and ethical natural wellness brand. Its core philosophy is to care in a holistic manner taking into account both personal as well as environmental wellness. The brand is 100% vegan in its formulation i.e. the products do not contain ingredients such as animal milk, animal milk derivatives, honey, beeswax, lanolin, eggs and non vegan glycerin. Some prominent vegan ingredients that the products do contain are powders and extracts which are derived purely from the plant sources such as roots, barks, leaves, flowers, fruits, seeds, plant milk or wood, oils such as almond, avocado, castor, jojoba, hazelnut etc, gel from aloe vera and spices as well. All products are biodegradable, recyclable, do not contain chemicals. The brand demonstrates that you can enjoy the luxuries of life, indulge yourself in exotics and look beautiful by causing least possible damage to the environment. Our organization always believes in improving itself on regular basis. This helps in keeping ourselves abreast with the changing technical and marketing environment, which in turn enables us in gaining more positive achievements and results over others in the industry. Further, our customers trust the quality and effectiveness of our products and return to us for repeated business from time-to-time. We believe in delivering a unique experience in every client, in line with their brand and desired ambience of certain locations. Therefore, we offer signature range of all natural, free of parabens, sulphates, silicones, hotel 100% vegan premium products. Our Factory is 8000sq.ft G.M.P certified. 90% of the brand staff are women. We do not include child labour in our manufacturing. Our product are based on finest traditional ayurvedic recipes. We give support to local labours & farmers thereby increasing employment.